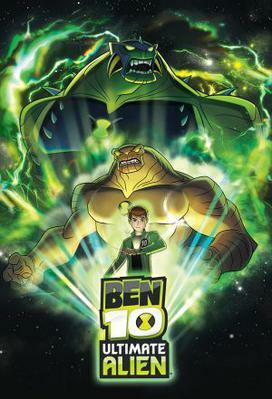 Ben Tennyson is the main hero who is sixteen years old now. He is armed with the new gadget of Ultimatrix that replaced Omnitrix. Also, Ben now has his own car named DX Mark 10. Ben is to travel to absolutely other dimensions.